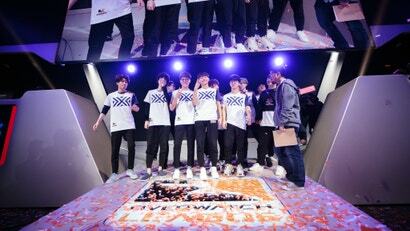 Yesterday morning, something went terribly wrong with Overwatch’s best team. 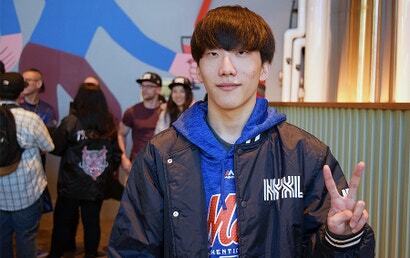 It became apparent early on in a match, when Do-hyeon “Pine” Kim, New York Excelsior’s unstoppable, sawed-off shotgun, switched off the sniper hero who made him famous and onto Doomfist, a character notorious for being high-risk but high-reward. This time, there was no reward. Overwatch's Mercy is a "support" hero, which in layman's terms means she's mopping up trails of blood left behind after Overwatch battles. 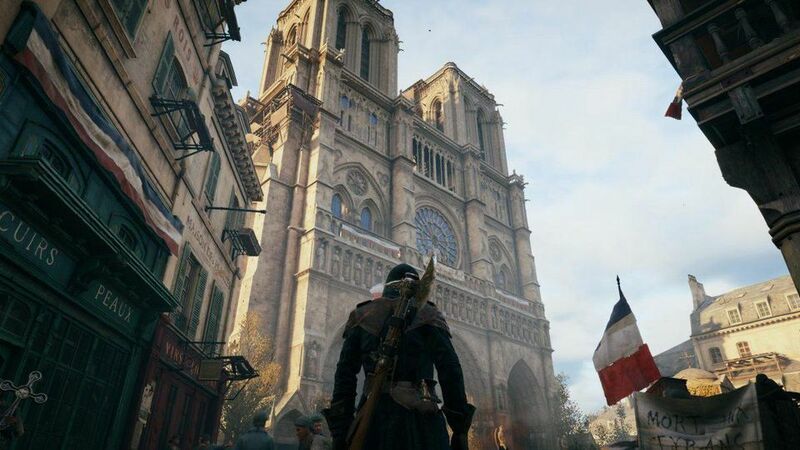 Mercy's job is to heal her weak teammates, assisting them as they lay waste to enemies. 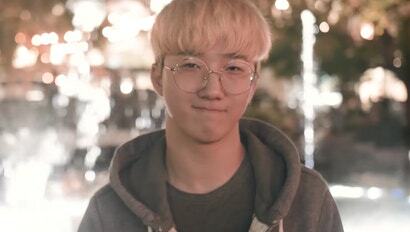 It's an apparently subservient job often painted as easy, and therefore, undervalued - that is, unless you're Hong "Ark" Yeon-joon, arguably the best Mercy player in the world. And if you ask him, the best Mercy players are no one's helpers. 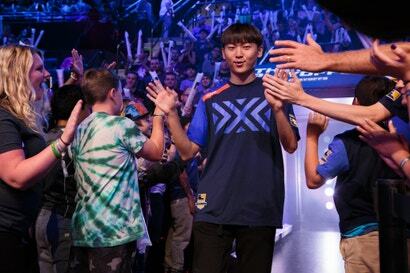 At Overwatch League team New York Excelsior's first-ever New York fan meet-and-greet, a preteen girl in braces broke out sobbing after coming face-to-face with player Joong-hwa "Janus" Song, a sub. Janus doesn't play much. When he's called in, he almost exclusively plays the ape hero Winston, and only on specific maps. In front of Janus, the fan and her mother held up a sign smeared with a glittery, red heart reading, "JANUS IS #1 IN MY." Overwatch's healer-monk Zenyatta floats cross-legged while delivering voice lines like "embrace tranquility" and "be one with the universe." 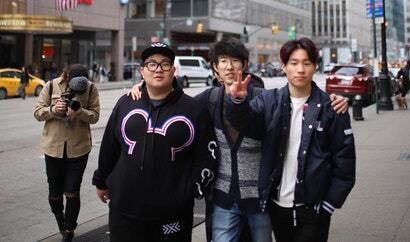 He was a frail, peace-loving healer, it seemed - until Sung-hyeon "JJonak" Bang's January debut in the Overwatch League. Four days after the League launched, JJonak's Zenyatta exacted an absolutely bonkers 10,764 damage, 24 per cent of his entire team's output on the Junkertown map. 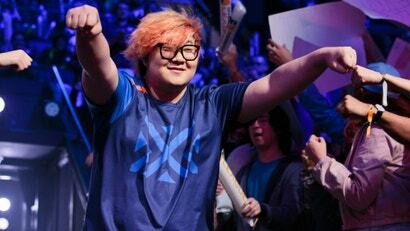 Later that game, he stole more damage than any of his New York Excelsior teammates or their opponents, the Houston Outlaws. The broadcasters didn't know how to process what was happening in front of them - Zenyatta was spiking his monk's robes to the ground and going on a bloodthirsty rampage.